Oxygen is one of those beneficial elements that is widely used to reduce or eliminate; headaches, hangovers. migraines, stress, fatigue, cramps, jetlag, altitude sickness, and minor aches and pains by increasing ones energy, alertness and general metabolism through increasing the oxygen lever in ones blood. Athletes use it to increase activity level while training or competing. 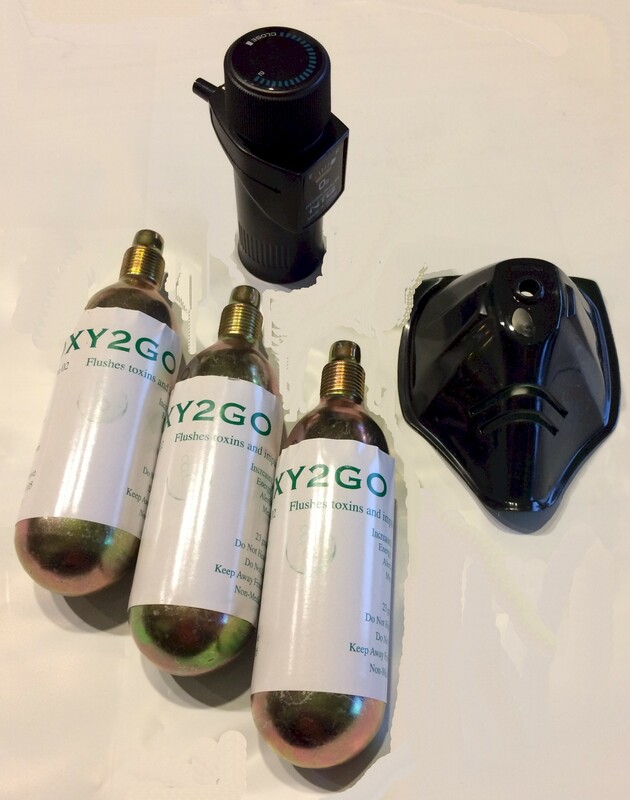 Our OPB-Oxy2Go kit includes a face mask, constant flow oxygen regulator and 3 disposable cylinders of 95% oxygen. The FDA classifies oxygen into two groups, recreational and medical grade oxygen. 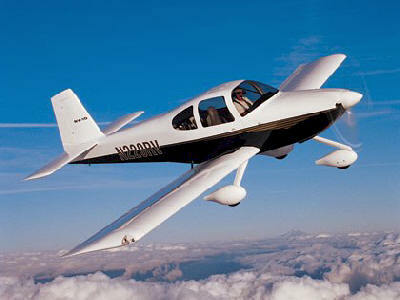 OPB-Oxy2Go is recreational grade oxygen intended for use in recreational activities and less than 95 percent oxygen. 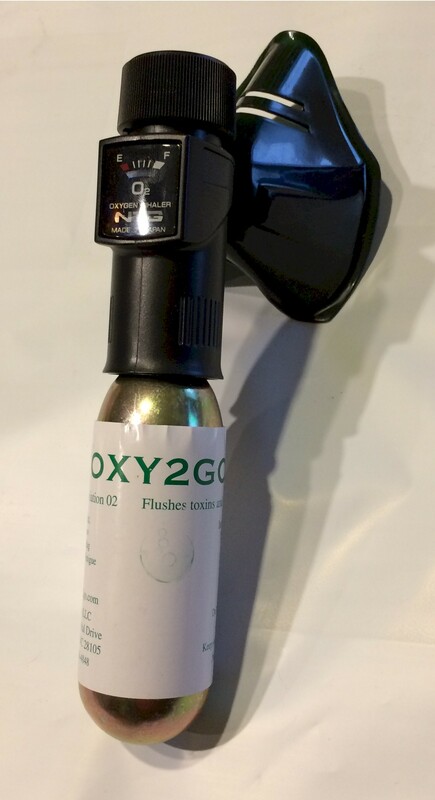 OPB-Oxy2Go is not intended for use in treating patients needing medical grade oxygen. Medical grade oxygen is generally 100 percent oxygen and requires special equipment and handling. If medical grade oxygen is needed, consult your doctor. Women that are pregnant or attempting to become pregnant, we recommend discussing the use or oxygen with your doctor before using OPB-Oxy2Go oxygen.